Auto industry observers have suggested that Hyundai has confused new-car shoppers by implementing a two-midsize-crossover strategy. Not because the Korean maker is selling two vehicles in roughly the same market space, but because of how the vehicles are named. Hyundai’s 7-passenger (three seating rows) midsize crossover is named Santa Fe, while its 5-passenger (two seating rows) midsize crossover is dubbed Santa Fe Sport. There may something to the confused-Hyundai-shopper theory. Combined, the Santa Fe and Santa Fe Sport accounted for 131,000 sales in 2016, while the Ford Edge—as a single model—claimed 136,000. Scheduled to go on sale this fall, the three-row 2018 Traverse will slot above the Blazer in both size and price in Chevy’s model lineup. The marketing folks at Chevrolet are looking to avoid making this mistake in 2018, when the Bowtie brand rolls out the 2019 Chevrolet Blazer—an all-new 5-passenger midsize crossover that will slot in the Chevy lineup between the compact 5-passenger Equinox and the midsize/large 7-passenger Traverse. For the record, this will be the first time Chevrolet has used its well-loved Blazer nameplate since the Blazer compact SUV was discontinued after 2005. A Trailblazer midsize SUV was offered between 2002 and 2009. Note that Ford is also applying a heritage name to a midsize crossover SUV. The Bronco should arrive for 2019 or 2020. 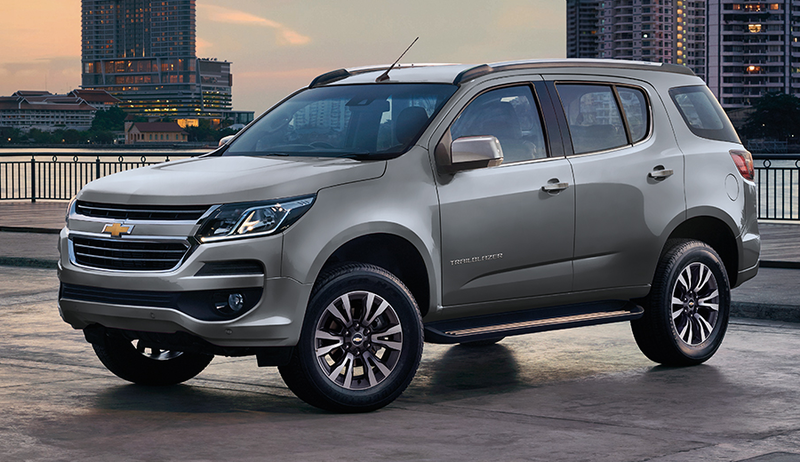 Unlike the Blazer, the Bronco will employ a heavy-duty body-on-frame design, and compete for sales more directly with vehicles such as the Jeep Wrangler Unlimited and Toyota 4Runner. Why is Chevrolet introducing another crossover? 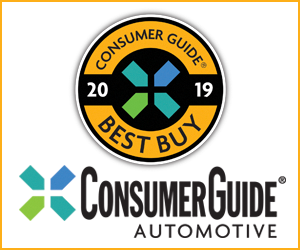 The crossover segment is expanding rapidly, and Chevrolet is keen to cover as much of the market as possible as new-car shoppers walk away from traditional midsize sedans and migrate into small- and midsize crossovers. For 2016, the best-selling vehicle in the Honda lineup was the CR-V compact crossover, and the best-selling Nissan was the Rogue compact crossover. Even Toyota’s perennial best-selling Camry midsize sedan is not immune to the public’s waning desire for traditional cars. The RAV4 compact crossover outsold the Camry for several months in 2016, and is projected to outsell Camry for the entirety of 2017. Trends that strong were impossible for Chevy marketing folks to ignore. Instead, the company chose to expand its crossover/SUV from five models to six, allowing the brand to better focus on the especially hot compact crossover segment. Previously a smallish midsize crossover, Chevy’s Equinox has been redesigned and downsized for the 2018 model year. 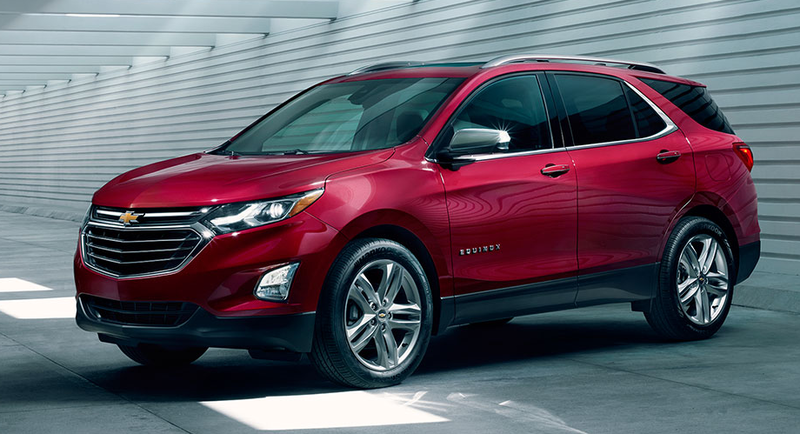 With Equinox now fighting for sales as a compact crossover, Chevrolet had space to fill between it and the much larger Traverse, which was also redesigned for 2018. Enter the 2019 Chevrolet Blazer. How does the Blazer fit into Chevrolet’s lineup? Unlike the soccer-team-friendly three-row Traverse, the two-row Blazer will seat a maximum of five occupants. At an estimated 194 inches long overall, the garage-friendly Blazer will be ten inches shorter than the Traverse. As such, the Blazer will compete more directly than did the Traverse with popular midsize crossovers such as the Ford Edge and Hyundai Santa Fe Sport. It’s worth noting that Honda Pilot—currently only offered in 3-row guise—is scheduled to be offered in a shortened 2-row configuration for the 2018 or 2019 model year. The 2019 Chevrolet Blazer will be mechanically similar to the GMC Acadia. Acadia was downsized for 2017, shrinking from being roughly Traverse-like in size to its new tidier midsize stature. Blazer will be offered in front-wheel drive and AWD configurations, and with 4-cylinder and V6 engines. Look for a standard 2.5-liter four of about 190 horsepower, and an optional 3.6-liter V6 of about 300 horsepower. A 6-speed automatic will likely be the only transmission available at launch. Expect a 9-speed automatic to come online when Blazer is freshened for the 2021 or 2022 model year. The Equinox was downsized when it was redesigned for the 2018 model year. Now a compact, Equinox competes directly with vehicles including the Honda CR-V and Nissan Rogue. It will be positioned beneath the Blazer in both size and price. Like the Acadia, the Blazer should weigh about 4000 pounds, which is a significant 600-700 pounds less that the previous-generation Traverse. Expect fuel-economy numbers similar to the Acadia as well. Front-drive 4-cylinder Blazers should earn an EPA combined rating of 23 mpg, while AWD V6 examples will likely be rated at 17 mpg. Expect the Blazer to share Chevy’s current trim level scheme, including base LS, midlevel LT, and high-end Premier trim levels. It’s possible Blazer will be made available with an off-road equipment group similar to the Acadia’s All Terrain package. This would include enhanced AWD capability as well as specific, rugged-looking exterior and interior trim. Expect the off-road group to be available only on V6 models. How much will Blazer cost? Expect a front-drive LS to start at around $30,000, with well-equipped LT models listing for around $38,000. 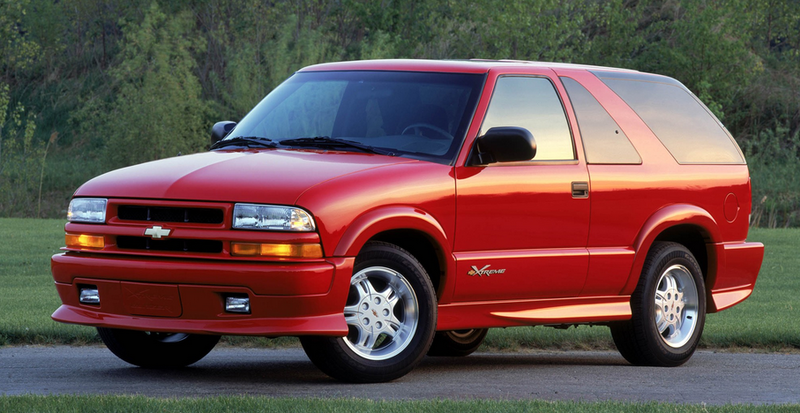 A loaded Blazer Premier will likely list for just over $50,000. When will Blazer be Available? Production of the Blazer is scheduled to begin around the middle of 2018 at General Motors’ Spring Hill, Tennessee assembly facility. Blazers should arrive in showrooms shortly after that. Chevrolet will finally have a midsize crossover aimed squarely at the heart of the 5-passenver market. Four-cylinder models should return decent real-world fuel economy. 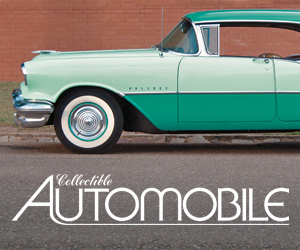 It’s good to see cool heritage names like Blazer back in action. Though popular, the Equinox was a little too small to cover the midsize crossover segment for a brand as mainstream as Chevrolet. Likewise, the Traverse was—and is—really a large crossover, and a little too bulky for many small families. With the Blazer, Chevy is able to adjust its lineup to align better with current buyer demands. The new compact Equinox will likely sell well, as will the “right-size” Blazer. The Blazer name last appeared on a compact SUV that went out of production after the 2005 model year. Written by: Tom Appel on April 24, 2017.on March 22, 2019.